Get Connected the Christian Way! 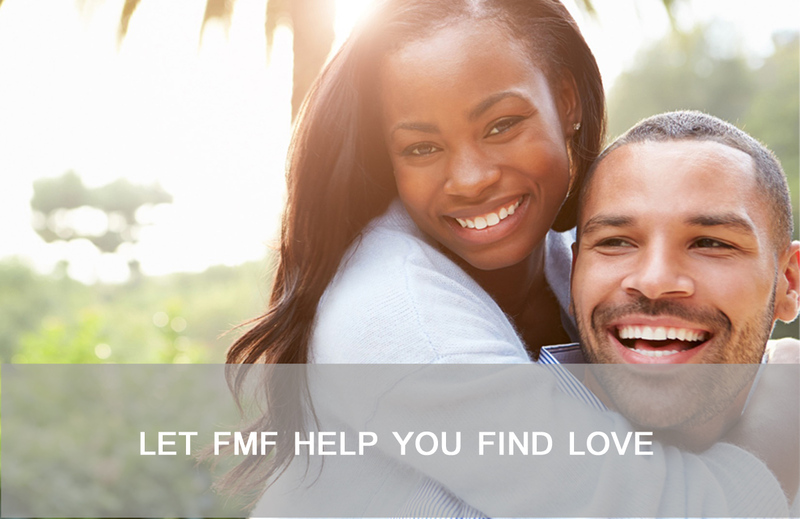 We are Faith Mate Finder, a leading, unique matchmaking and upscale relationship service for Christian African professionals. Our mission is to provide our clients with quality-driven, affordable and exceptional connections, the Christian way. Our aim is to provide customer satisfaction to our valued clients and earn the trust of Christian singles. Superior service is the heart of our business. Faith Mate Finder matchmaking boutique has a unique business model from what you see in the industry. 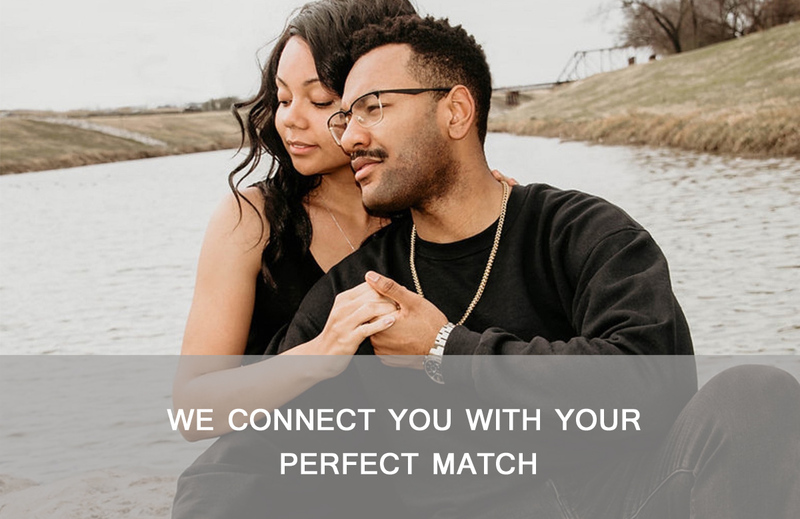 What sets us apart from your typical online dating service is our service offerings and the quality of our connections. We offer both a self-match option and a Personalized one-on-one match making service. Both of our service offerings are geared towards meaningful and long lasting connections for our clients. Through best-in-class tailored customization, we match you with the right person based on the all the criteria you provide to our team. Our goal is to get you connected with a like-minded individual, who shares the same values and is looking to develop a committed relationship that ultimately leads to marriage. I typically do not subscribe to online dating but decided to try Faith Mate Finder’s one-on-on matching service. I was pleasantly surprised. My first connection was a hit and we have been inseparable since then. We are hoping to tie the knot by the end of 2018. So glad I signed up. Great job Faith Mate Finder!